Shinjuku Nishiguchi Omoide Yokocho (A street called Omoide Yokocho located in Shinjuku’s West gate area) is a street filled with restaurants and Japanese style pubs. There, you can find pubs that make you feel like you have traveled back to the 1950s, which is called the Showa era in Japan. In this article we’re introducing Torien, which is a Japanese style pub that serves great grilled chicken skewers and whale meat. Torien is a Japanese style pub that has been operating in Shinjuku Nishiguchi Omoide Yokocho since 1947. This pub can hold a lot of people with their approx. 100 seats on the first floor, including a standing and eating area, and approx. 120 more zashiki style seats (sitting on floor type) on the second floor. The bright and open atmosphere makes people feel welcomed even though they’ve never been here before. Over 120 kinds of Japanese style pub popular menu items are available throughout the year. You can enjoy selected seasonal menu items throughout the year. This pub serves grilled chicken skewers mainly and various other dishes such as meat, fish including sashimi and fresh vegetables. It’s open from 12 PM on weekends so you can start drinking from lunch time. People come to eat at Torien for its chicken grilled skewers and sashimi. If you haven’t had horse meat and whale sashimi yet, this would be a great chance for you to try it. In limited regions of Japan, some local Japanese people eat horse and whale meat. The more you chew these lean red meats, the more of its deep flavor you can enjoy. Fresh sashimi of horse and whale meat are available only in a few restaurants in Japan. It’s worth it just to try. What is Shinjuku Nishiguchi Omoide Yokocho? Shinjuku Nishiguchi Omoide Yokocho (which means the corner of memories in Shinjuku’s West gate) is a street that is filled with restaurants and pubs. Some of them have their roots in the black market that started back in 1946 after WWII. 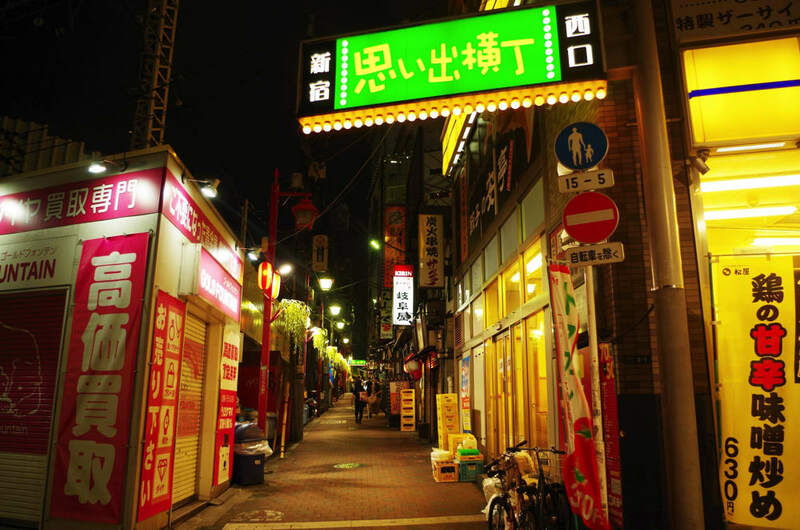 On this street, some restaurants have the appearance of Showa era of Japan in 1950s, especially the ones which serve grilled chicken skewers and innards. It’s a great street for barhopping as well. 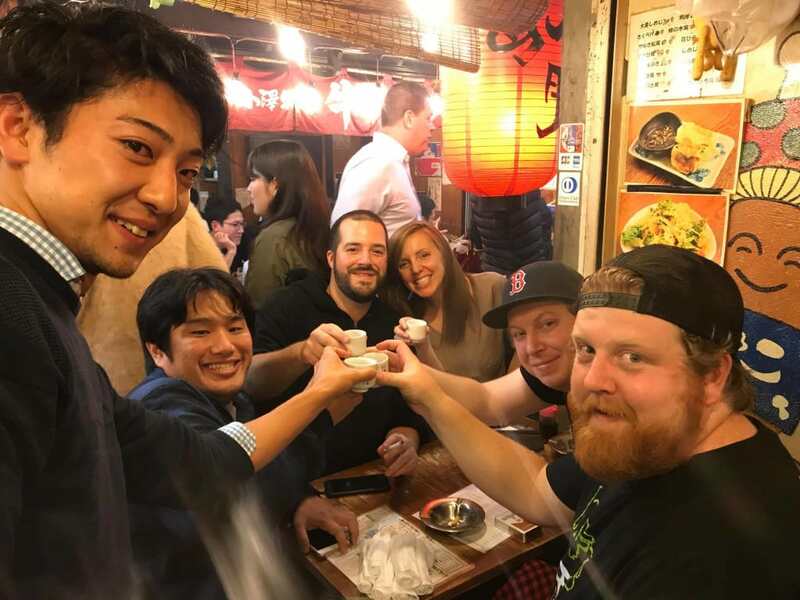 Enjoy drinking and eating Japanese food and communicating with Japanese locals. Great Service Let’s You Enjoy Barhopping In Shinjuku! This amazing service will give you food, drink and an English guide tour only for about $57. A guide who can speak English will take you to excellent Japanese style pubs in Shinjuku, Tokyo. Meet your guide to experience Japanese barhopping culture! 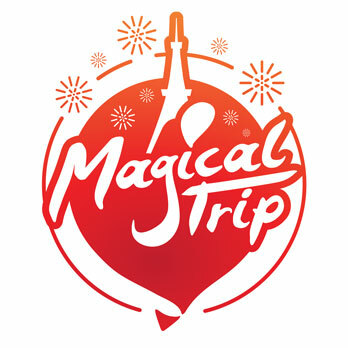 Tokyo bar hopping nightlife tour is a tour about 3 hours from 7 pm.